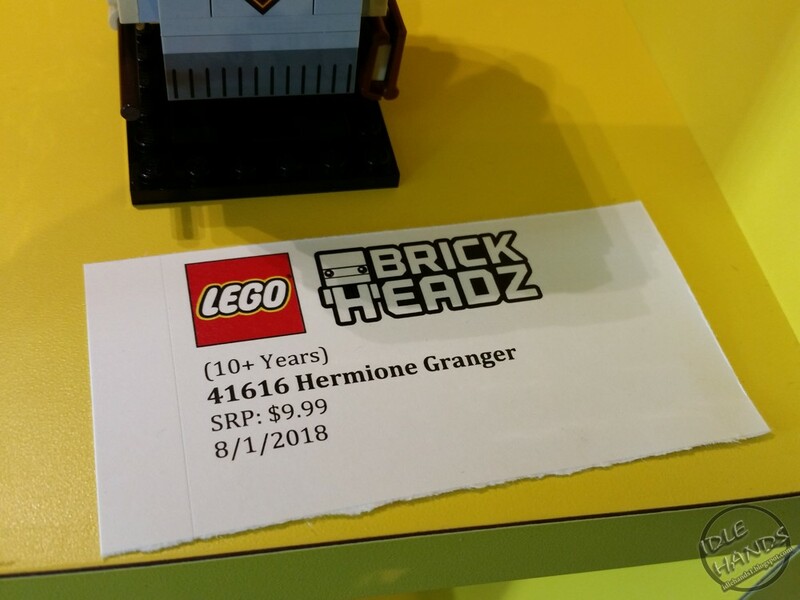 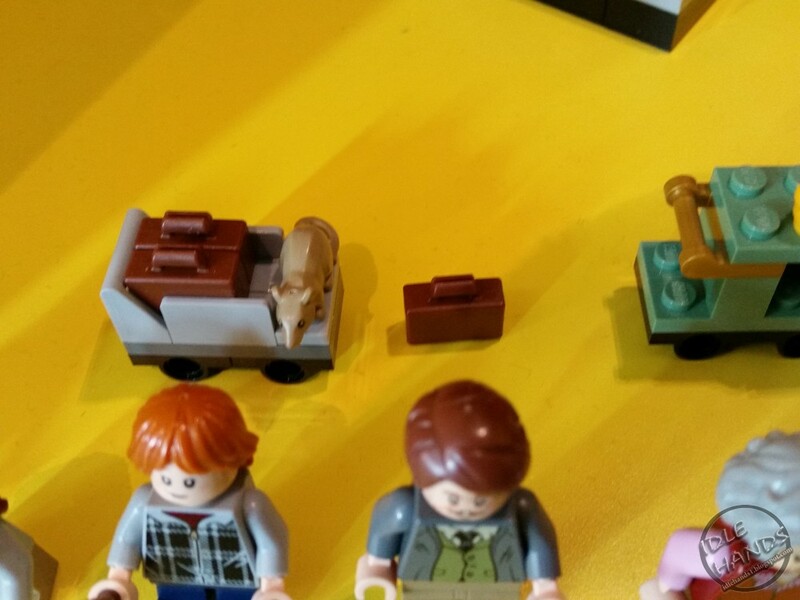 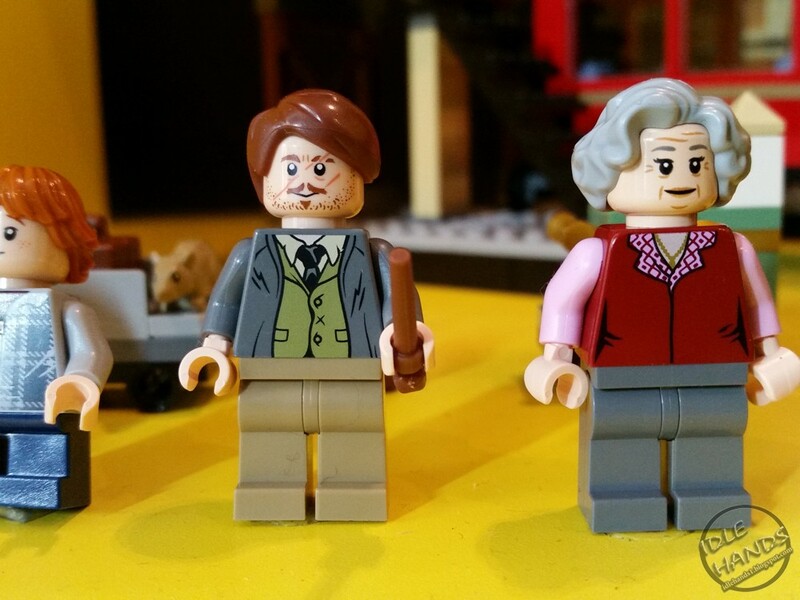 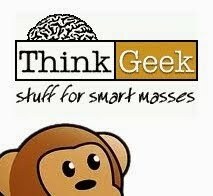 Two more sets will be revealed later this year, but details have not yet been announced. 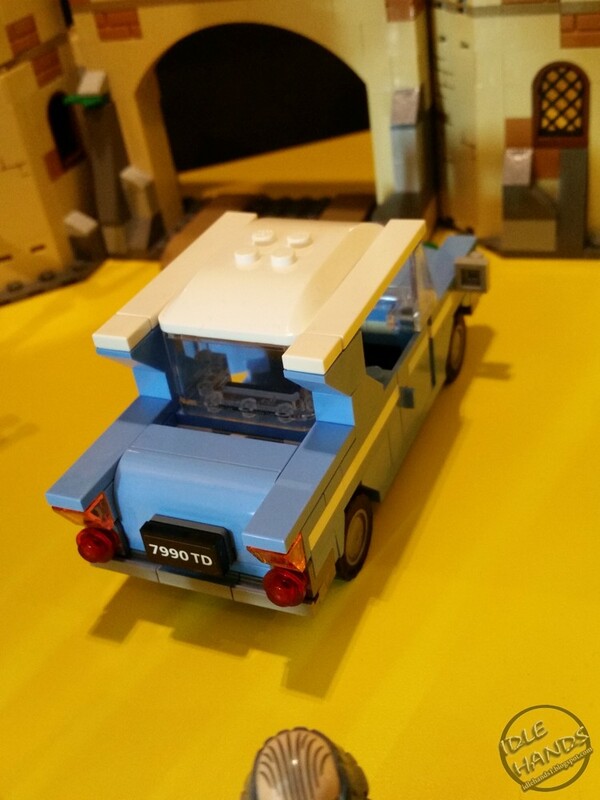 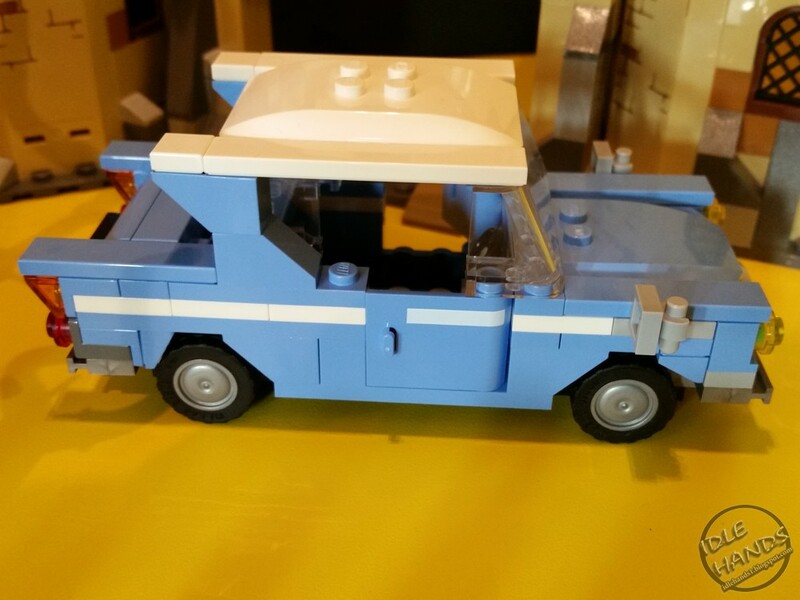 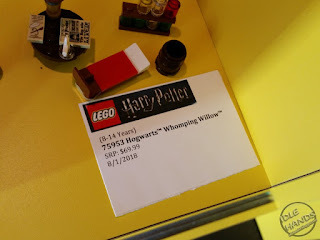 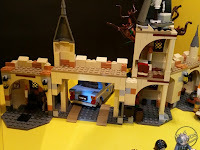 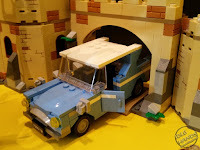 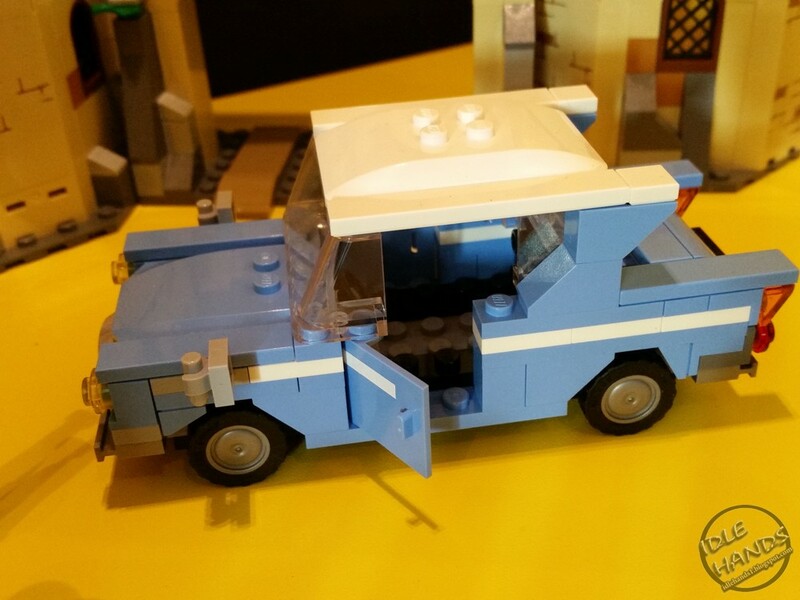 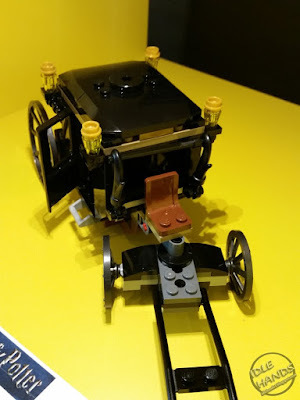 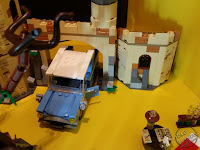 Travel to Hogwarts castle with Harry and Ron in the flying Ford Anglia but watch out for the LEGO Harry Potter 75953 Hogwarts Whomping Willow! 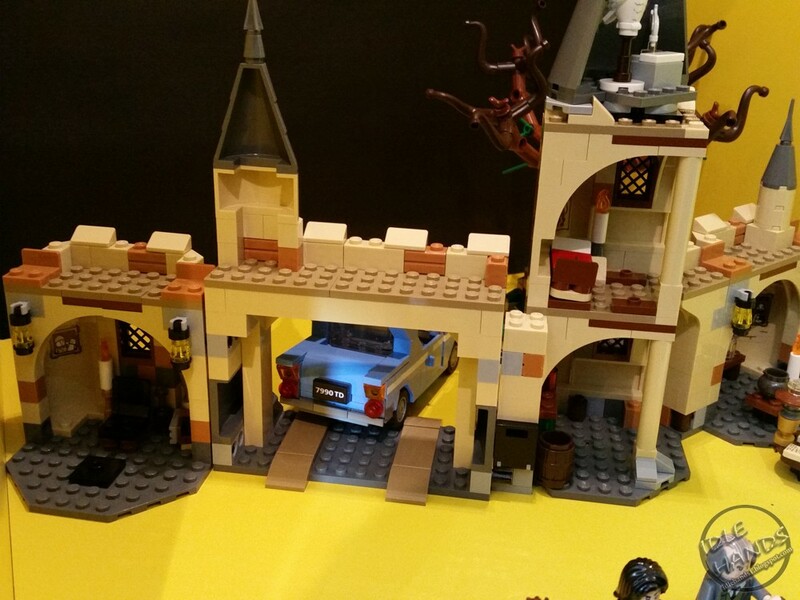 Too late—the flying Ford Anglia has crashed and is caught in the branches. 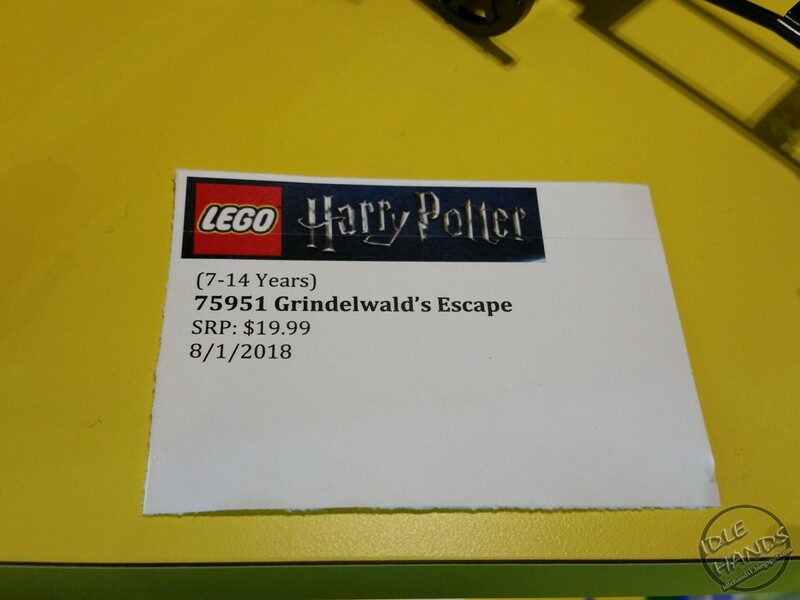 Make your escape and sneak into Hogwarts before caretaker Argus Filch and Professor Snape spot you. 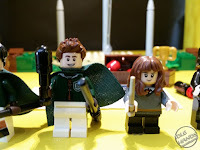 Run to the dormitory, jump into bed and get ready for your first day back of learning spells, mixing potions and lots more fun Harry Potter adventures. 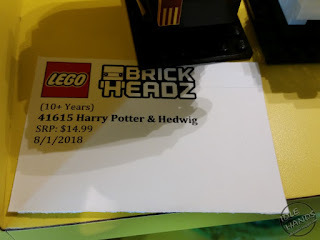 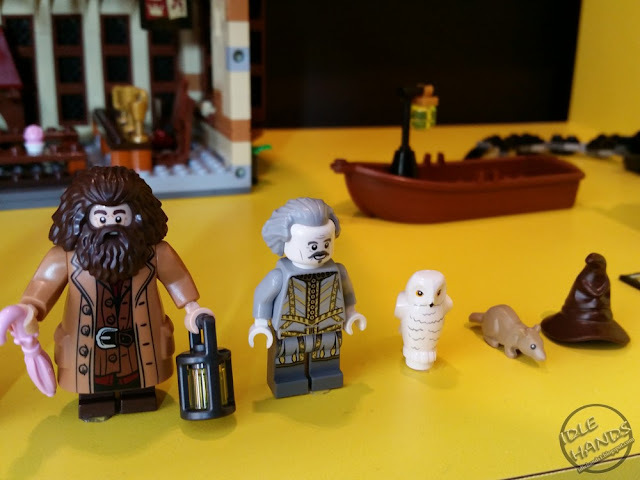 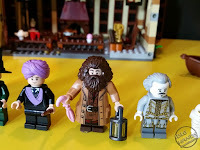 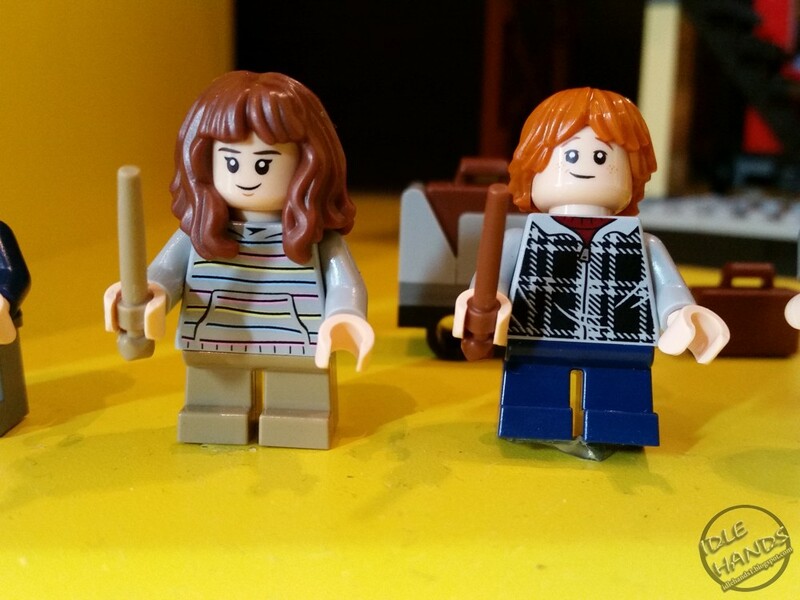 • Includes 6 minifigures: Harry Potter, Ron Weasley, Hermione Granger, Seamus Finnigan, Argus Filch and Severus Snape, plus a Hedwig owl figure. 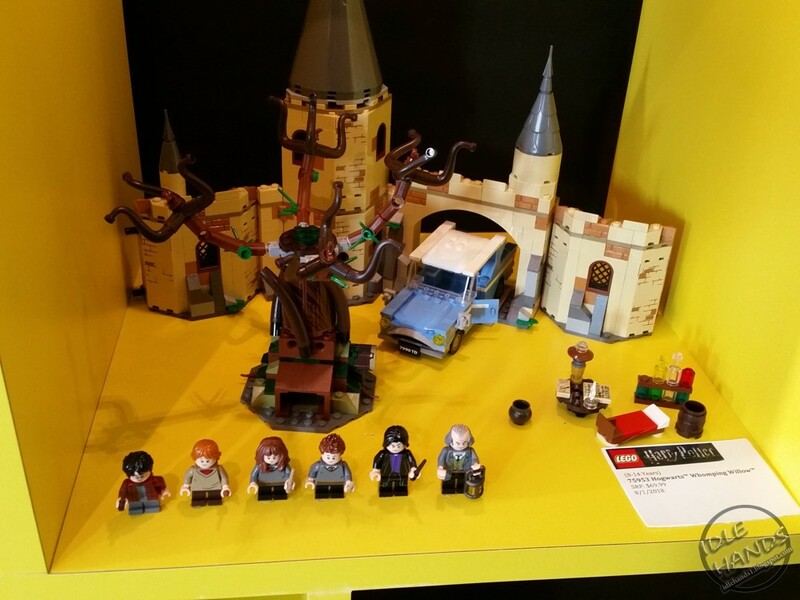 • Features the buildable Whomping Willow tree, Flying Ford Anglia car and Hogwarts castle section. 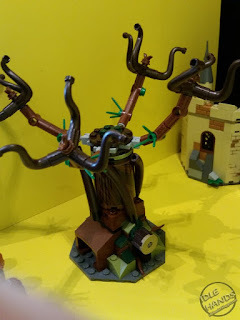 • Whomping Willow features spinning branches and the Shrieking Shack tunnel entrance. 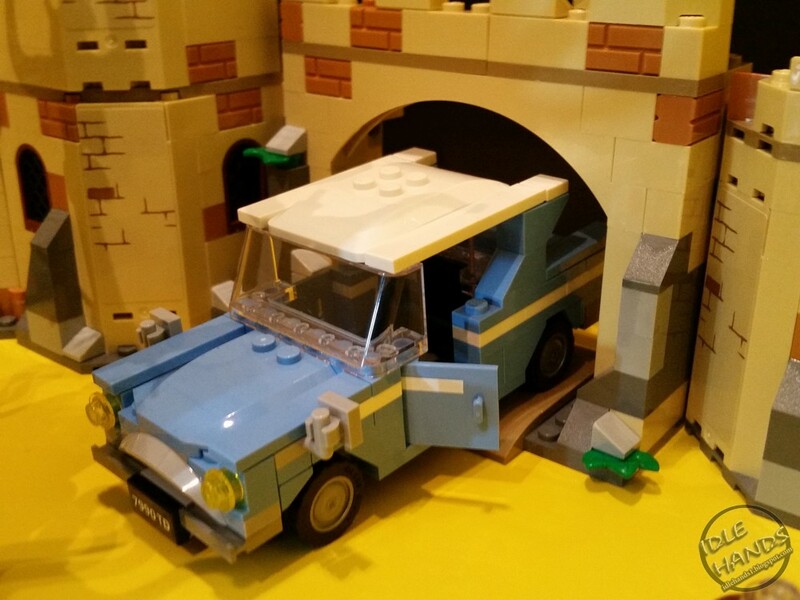 • Flying Ford Anglia features 2 opening doors and an opening trunk with suitcases. 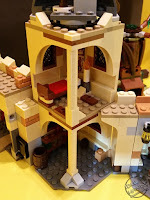 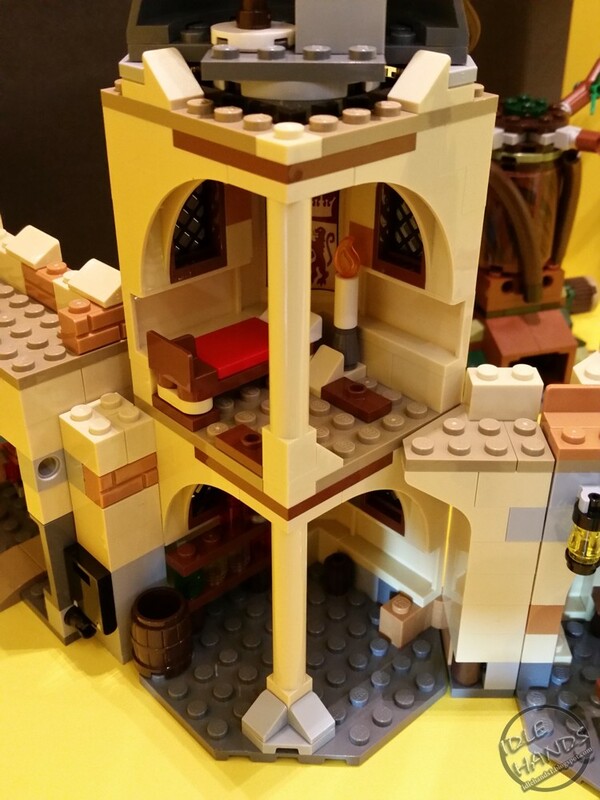 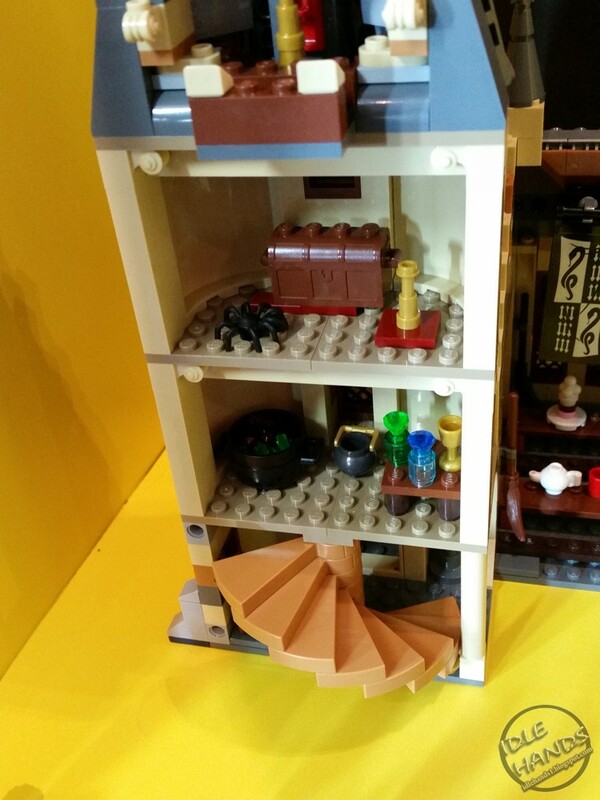 • 3-level Hogwarts castle section features a gate, parapet walk, 3 turrets, dormitory with 2 beds, potions classroom with worktable and Severus Snape’s office. 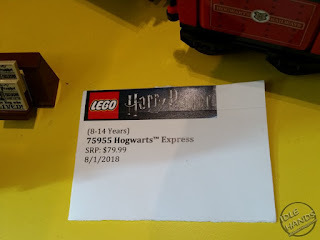 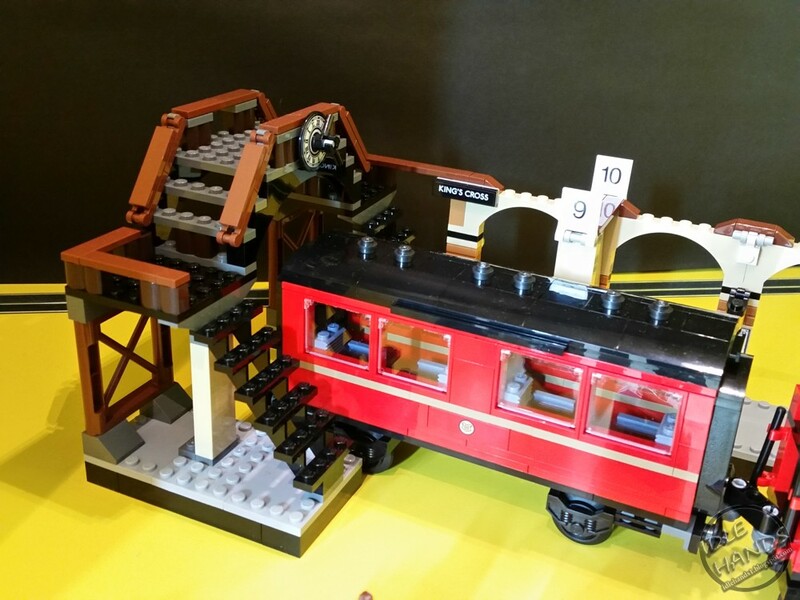 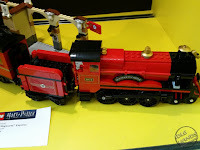 All aboard the LEGO Harry Potter 75955 Hogwarts Express! 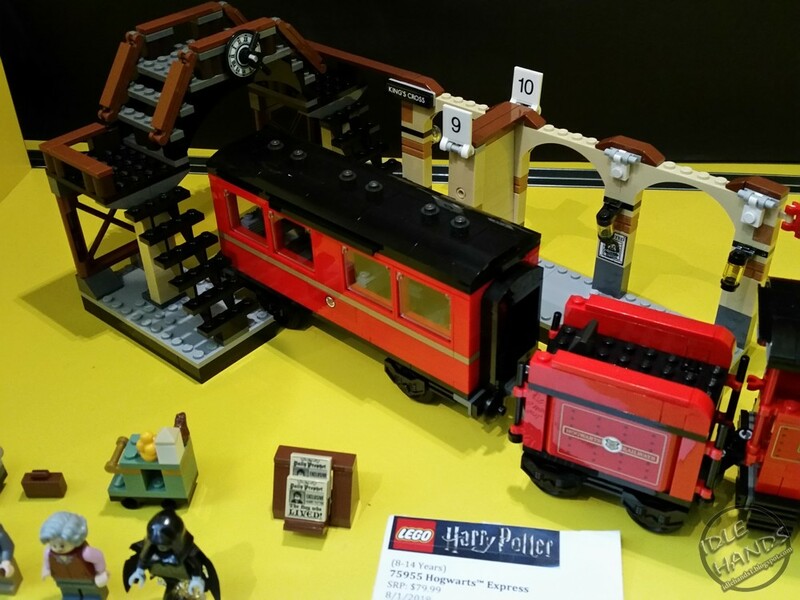 Vanish through the brick wall on Platform 9¾ at King's Cross station and join Harry, Ron and Hermione on their journey to Hogwarts. 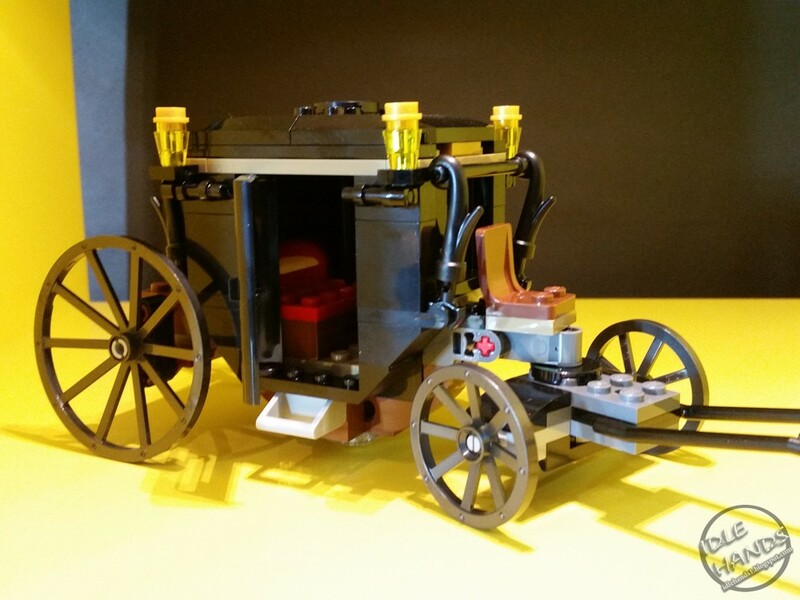 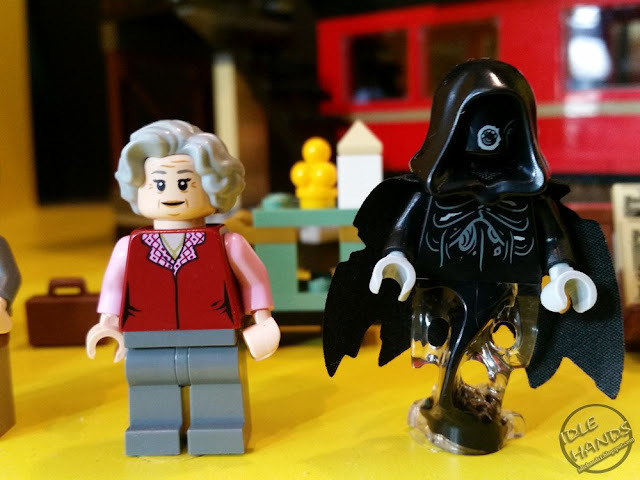 Find your seats in the carriage and get a chocolate frog from the Trolley Witch, but watch out for the Dementor! 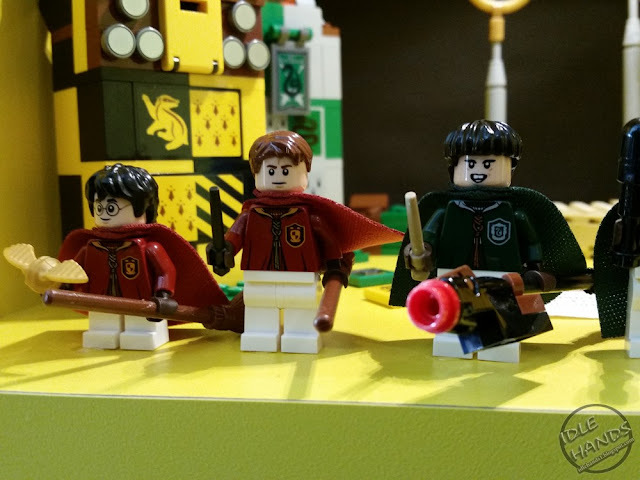 Luckily, Remus Lupin is at hand to cast a powerful spell and shield Harry from the terrifying creature, so you can get back on track for more magical Harry Potter adventures. 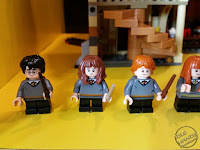 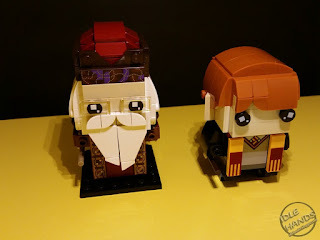 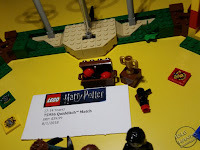 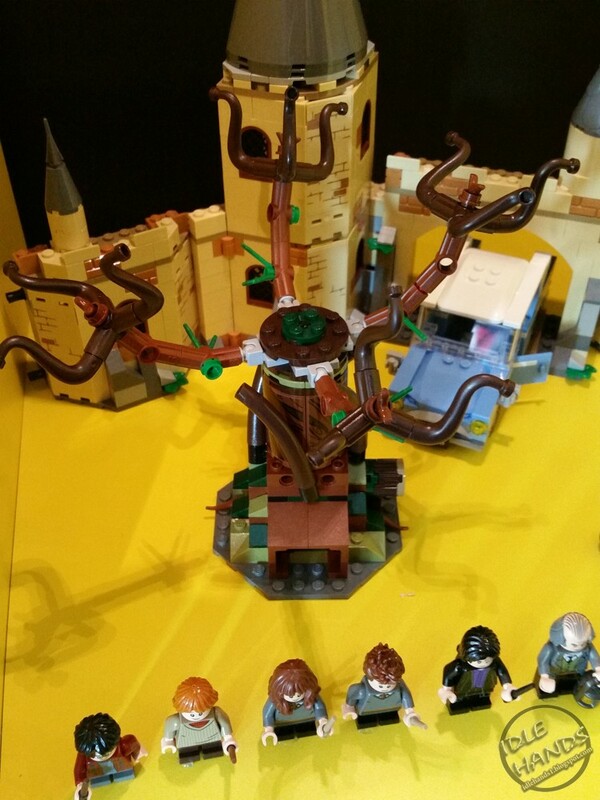 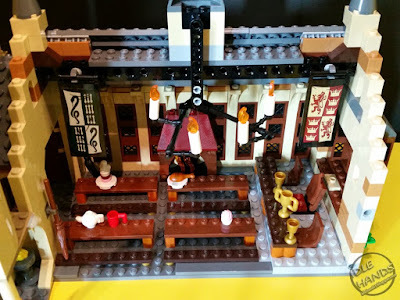 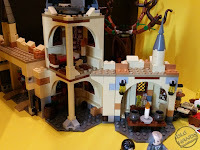 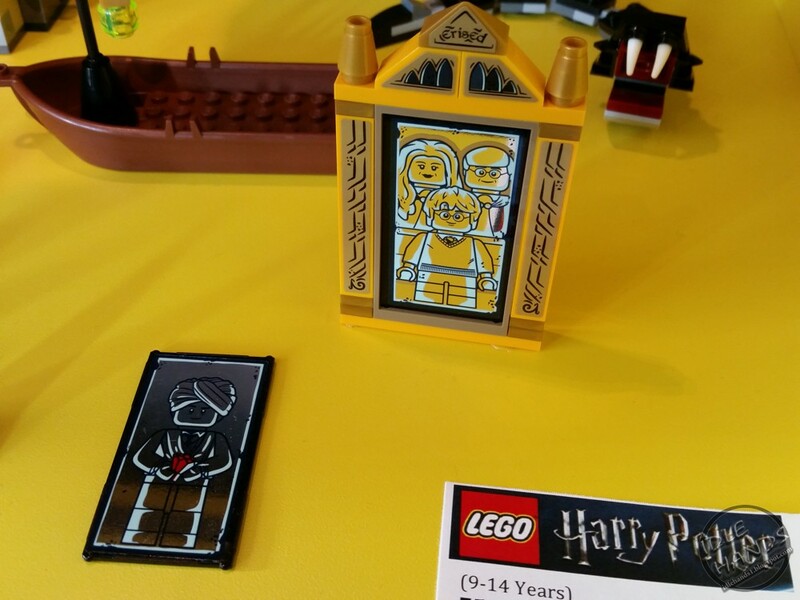 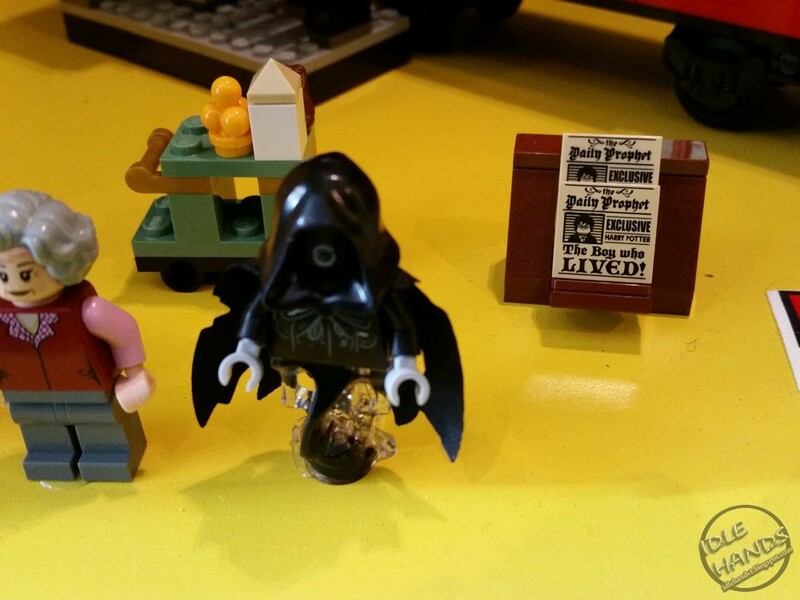 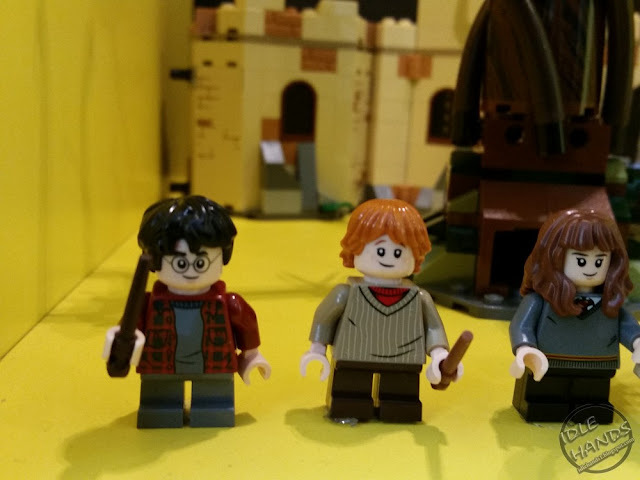 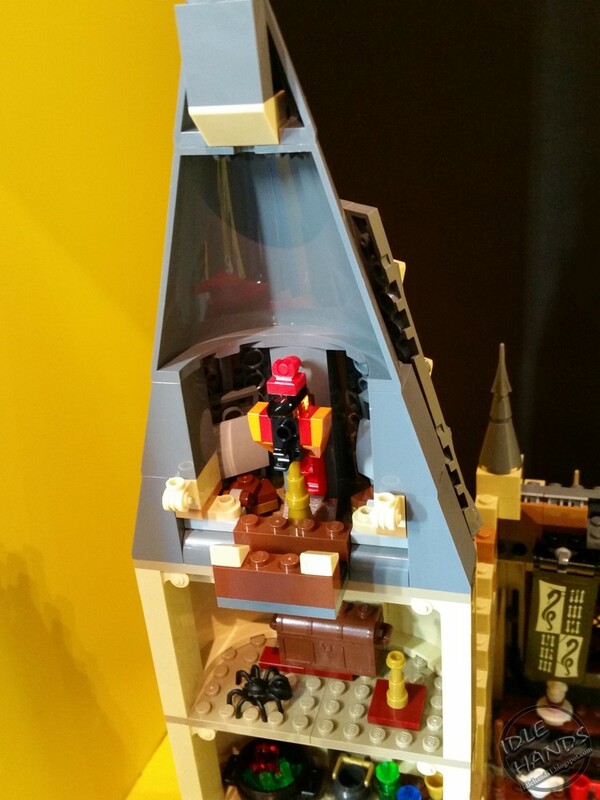 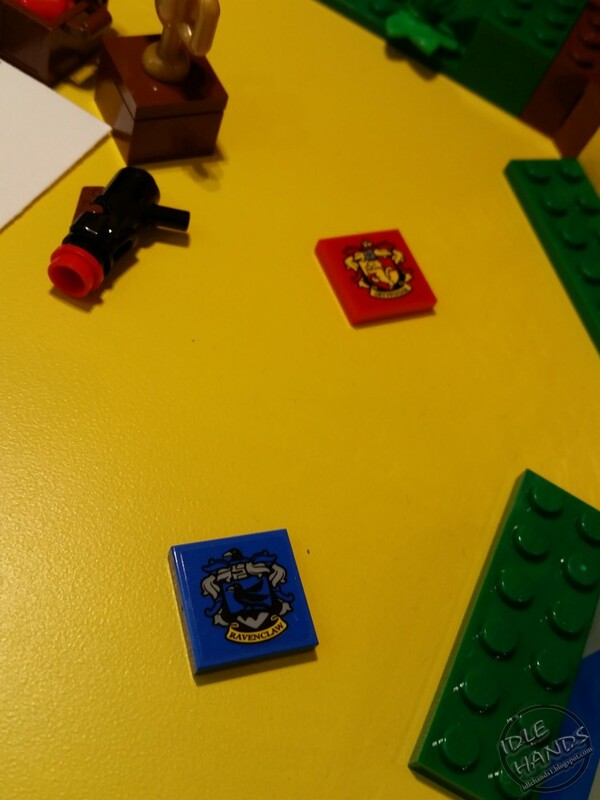 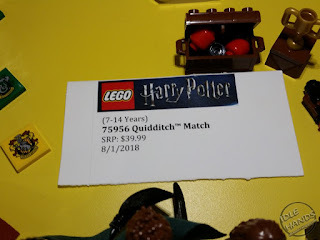 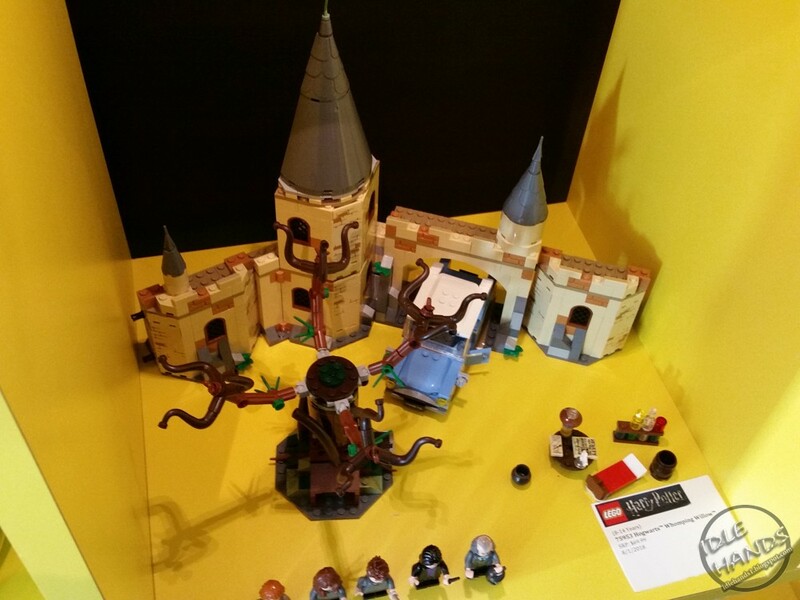 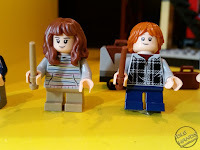 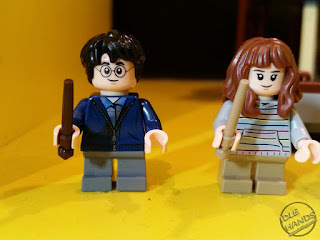 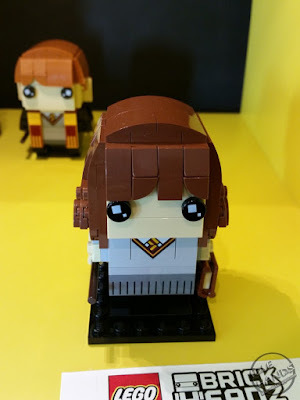 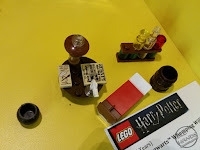 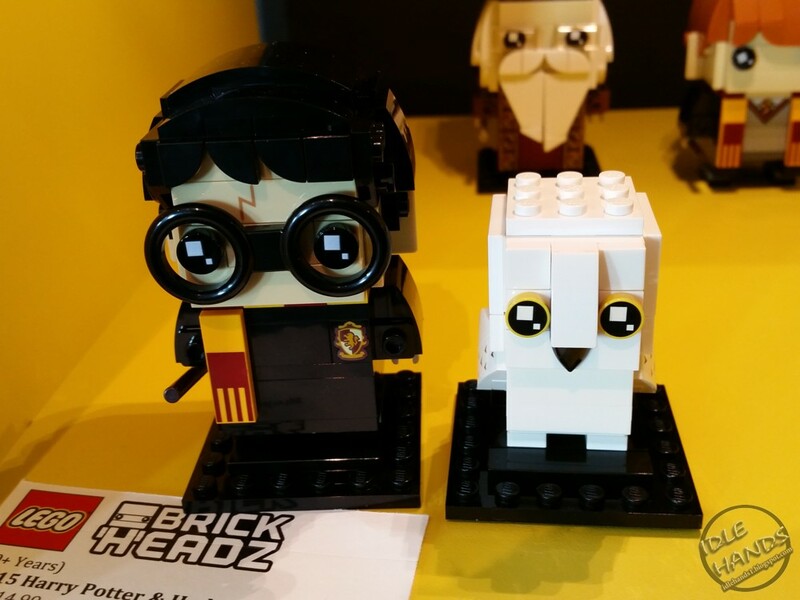 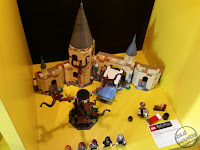 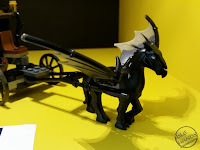 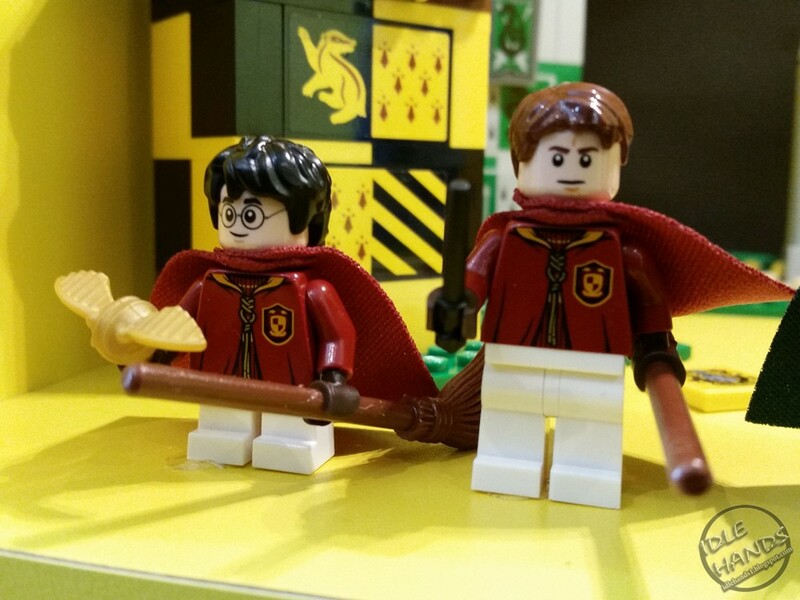 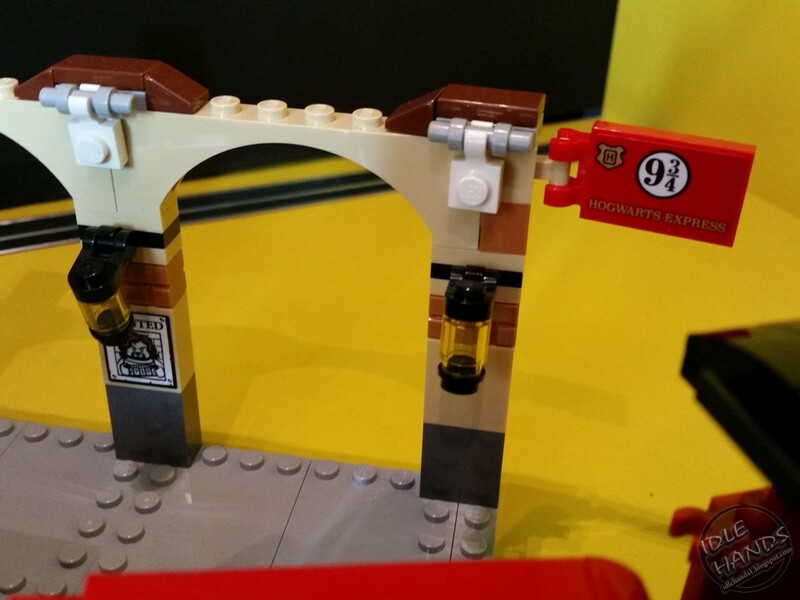 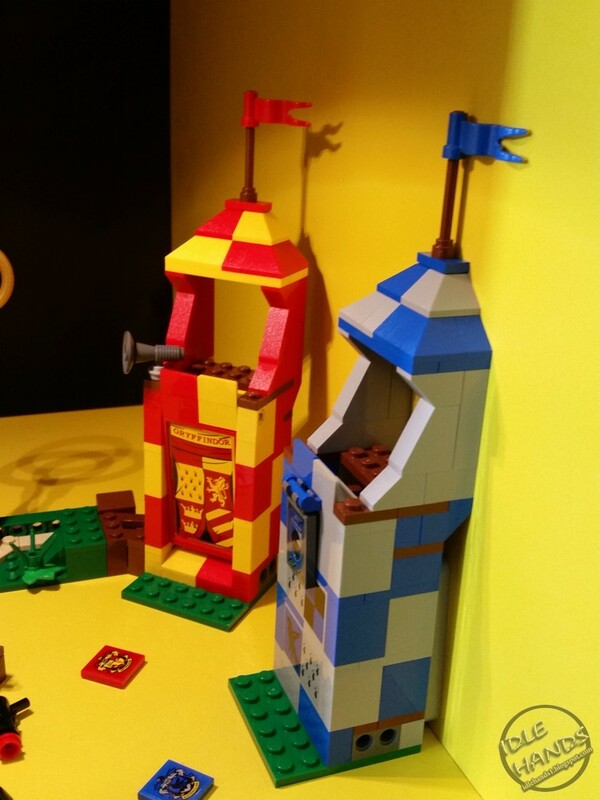 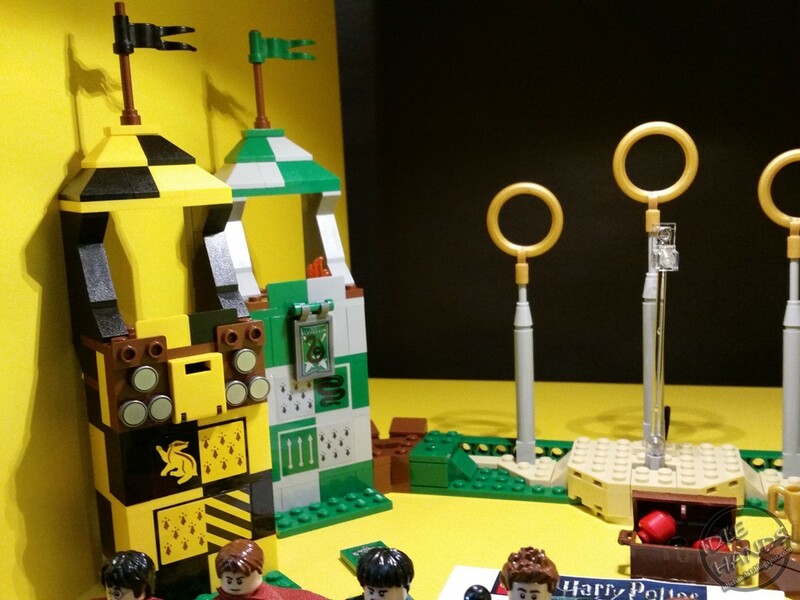 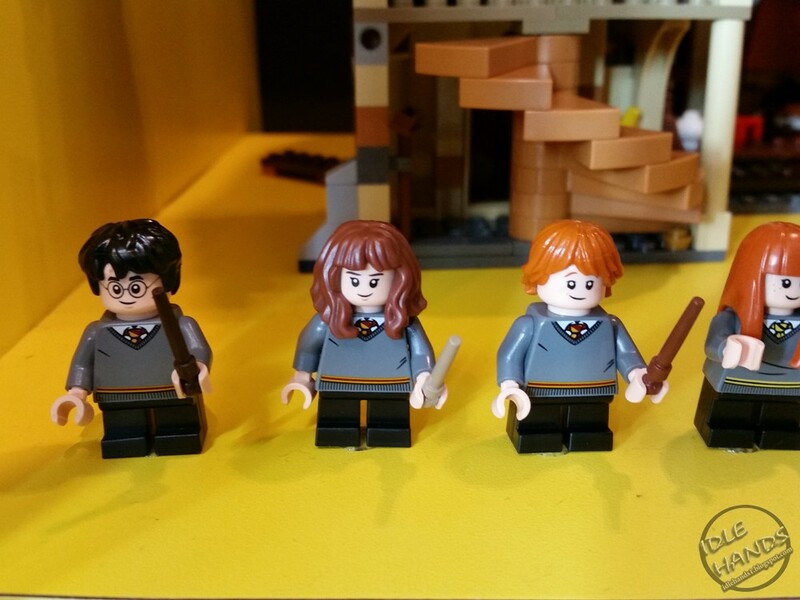 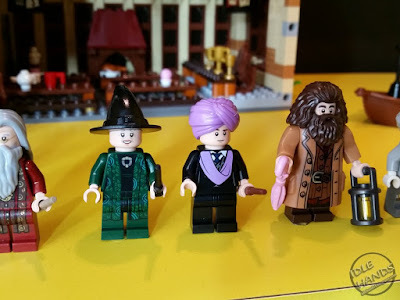 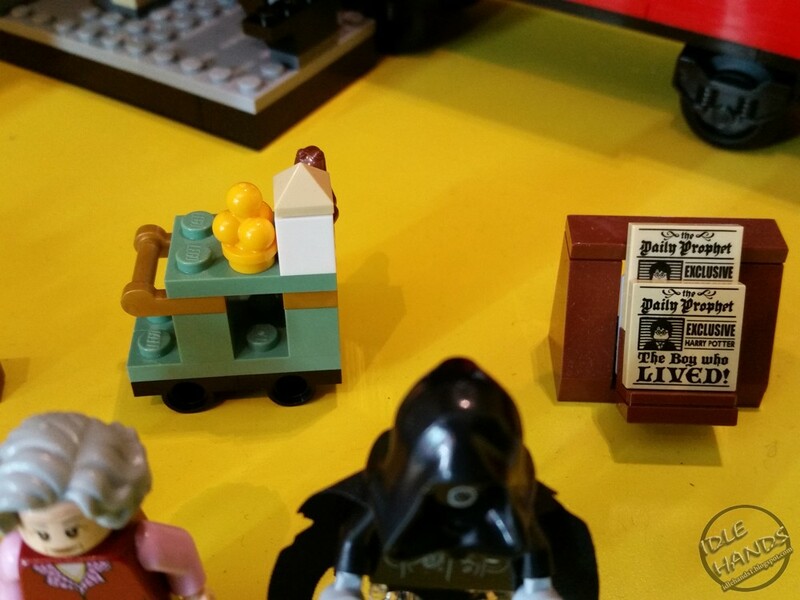 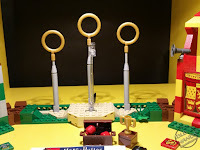 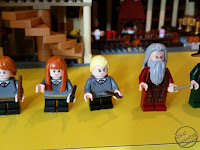 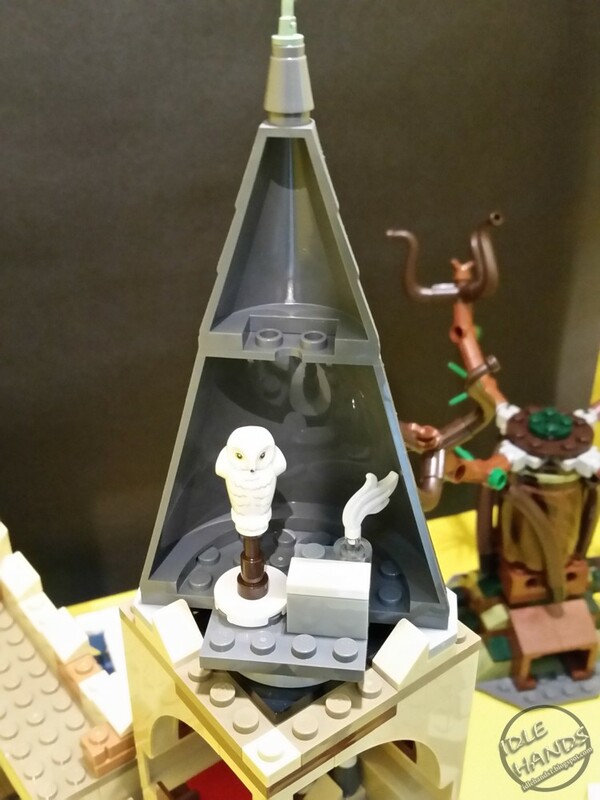 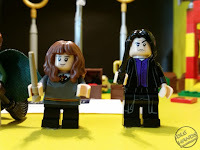 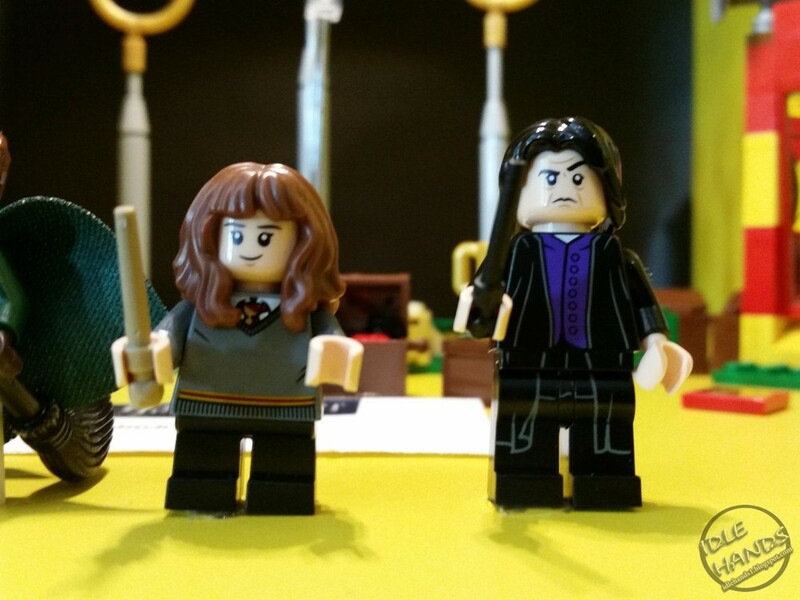 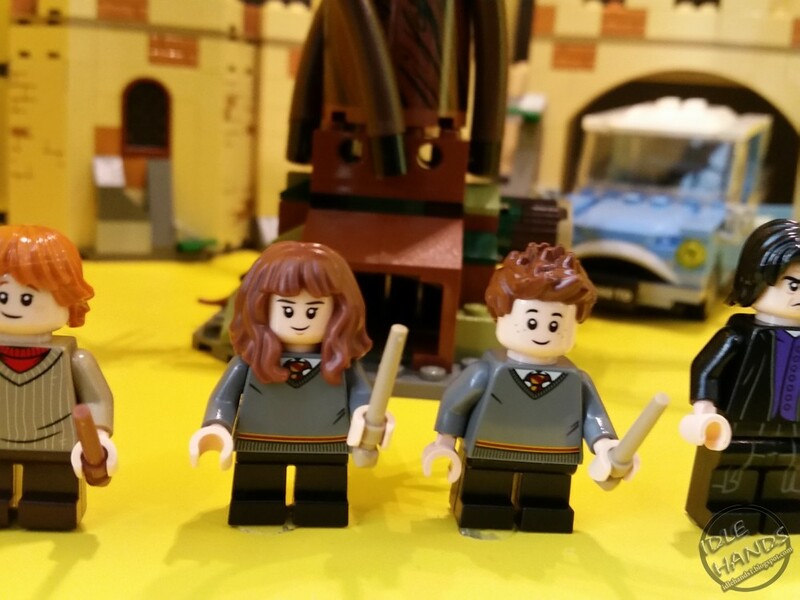 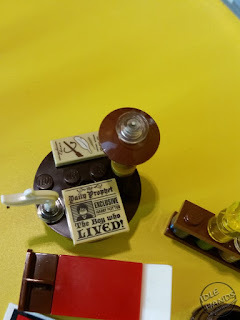 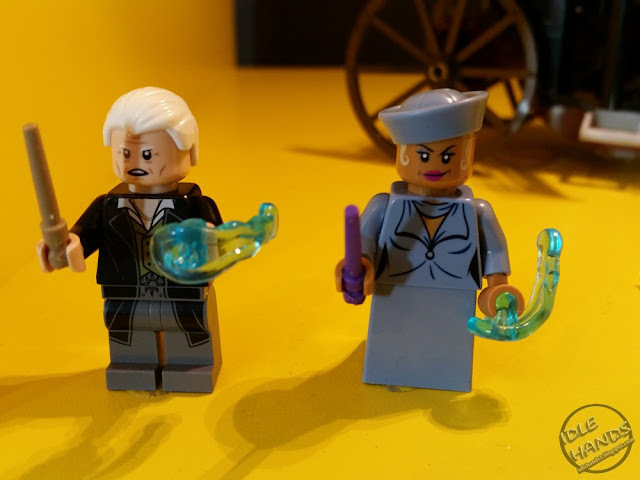 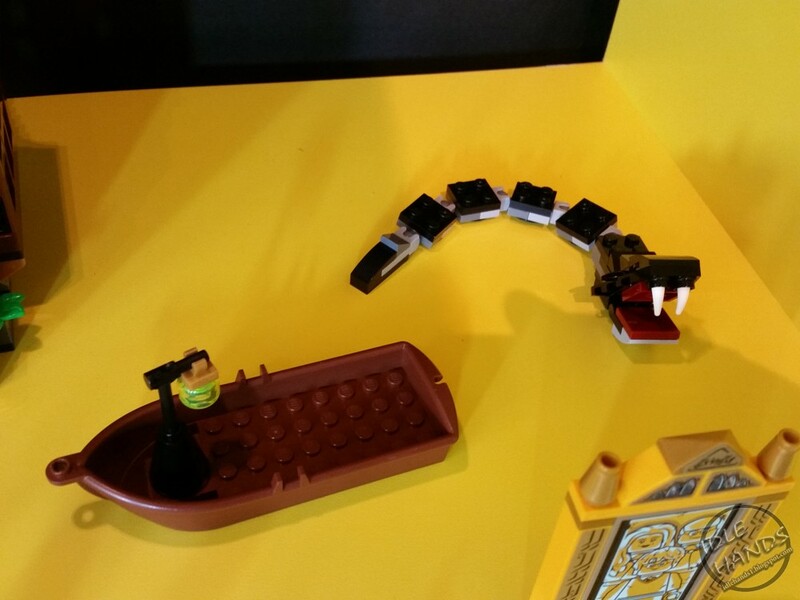 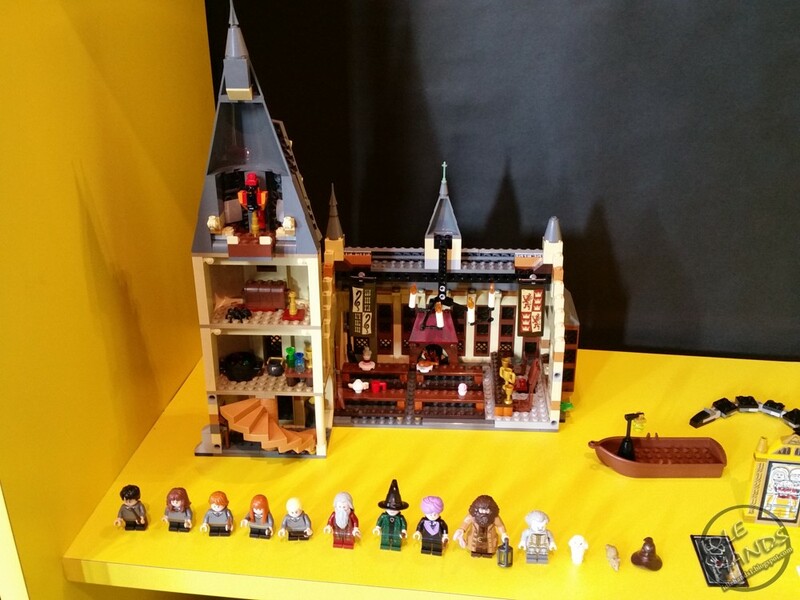 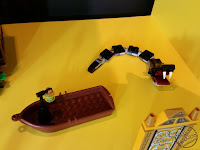 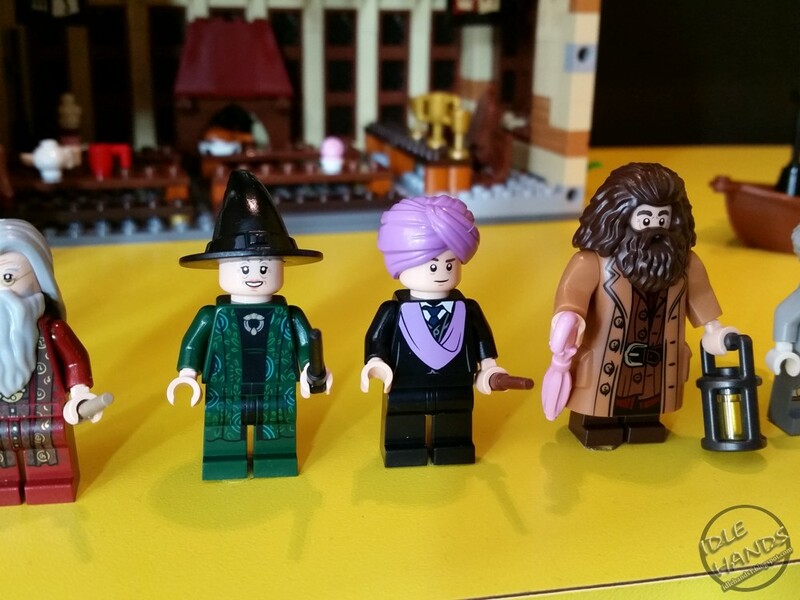 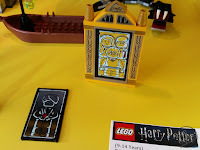 Jump on your broom and enter the LEGO Harry Potter 75956 Quidditch Match! Join Harry, Hermione and Professor Snape for some magical mischief, and experience the thrill as you fly through the Gryffindor house tower hatch and onto the pitch. 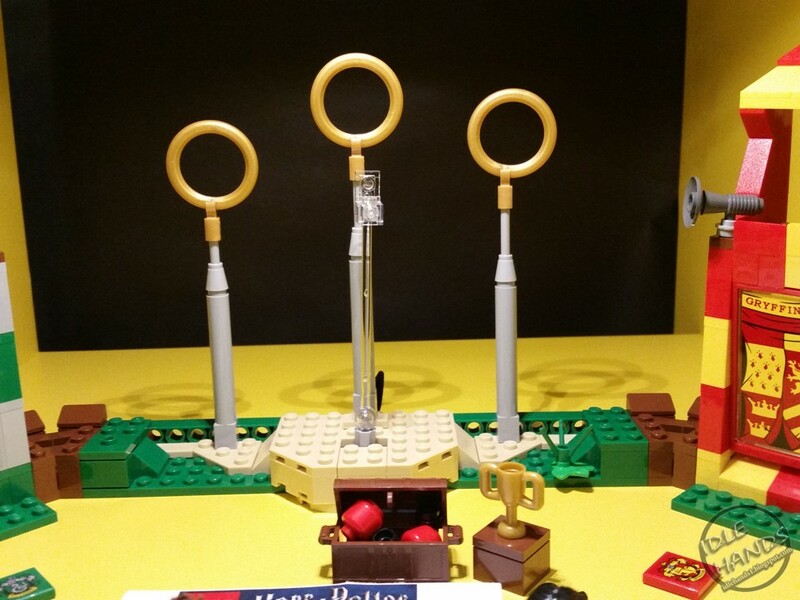 Score a point by throwing the Quaffle past the keeper and through the ring! Fire the Bludger to knock your opponents off their brooms and catch the Golden Snitch to win the match! 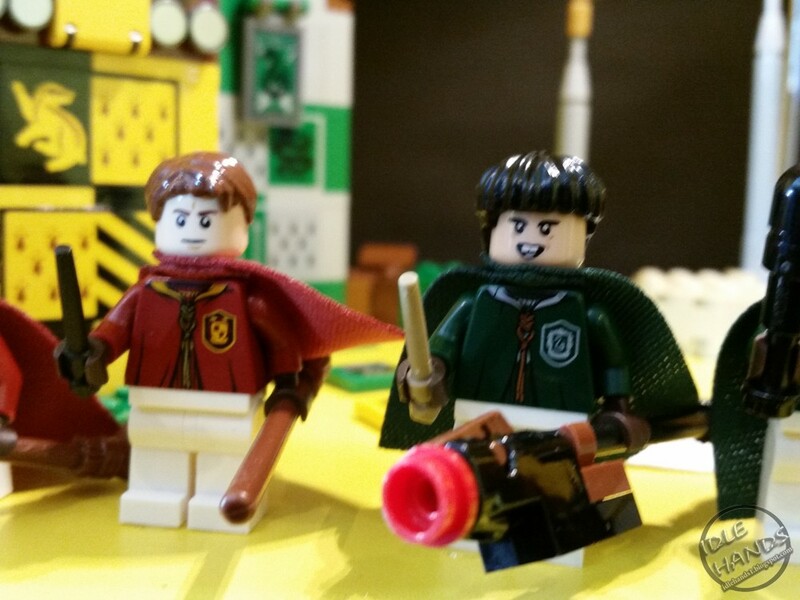 Whether you’re a Keeper, Seeker, Chaser or Beater, there’s always plenty of fast-action fun at the Quidditch Match! 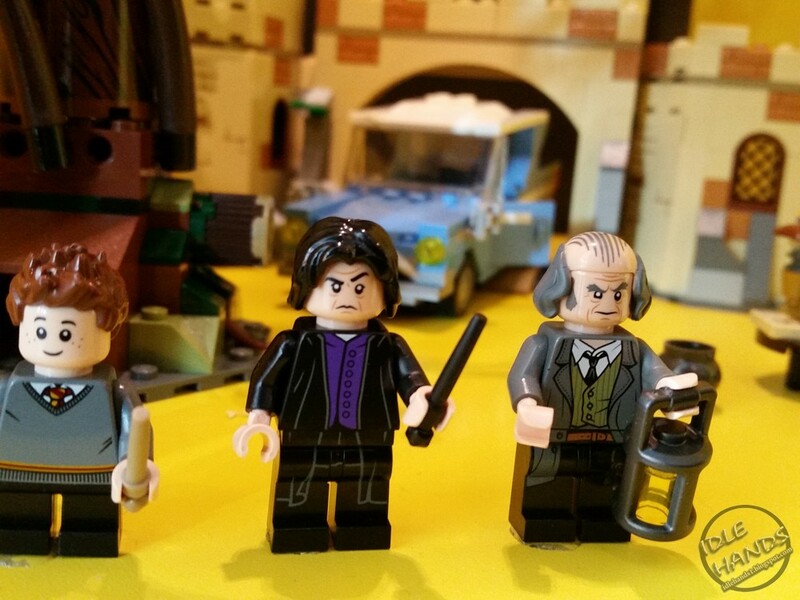 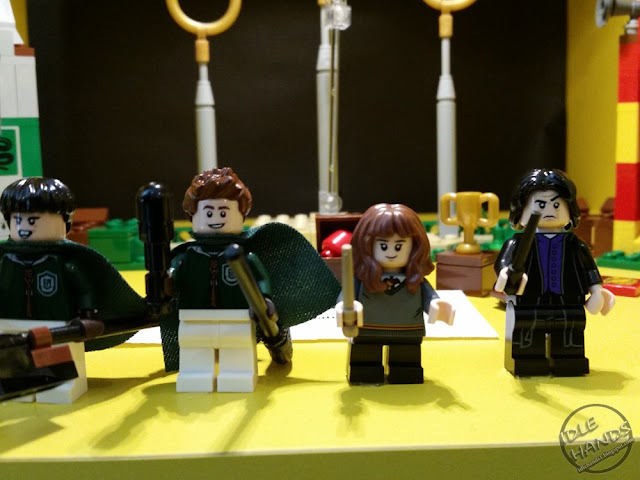 • Includes 6 minifigures: Harry Potter, Hermione Granger, Severus Snape, Oliver Wood, Lucian Bole and Marcus Flint. 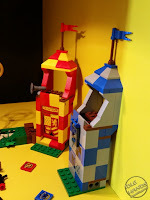 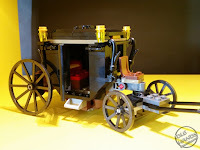 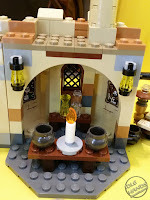 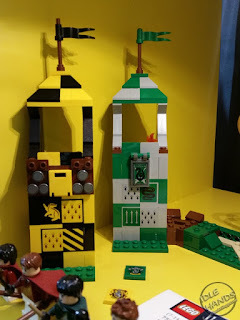 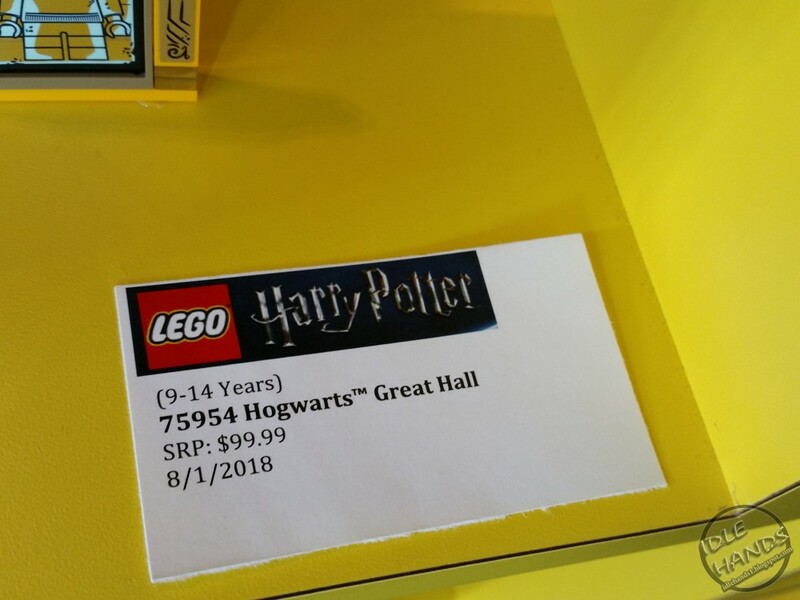 • Features Gryffindor house tower with an opening hatch, Slytherin house tower with a pop-up fire spell function, Ravenclaw house tower with a removable megaphone element, Hufflepuff house tower with scoreboard, and a base with 3 goalposts and rings, moving Keeper function and Bludger stud shooter.